I think they should have moved the Kitsap to Vashon and the Issaquah to Vashon and left the Kittitas (Kit) and Cathlamet (Cat) up at Mukilteo. Perhaps you should email your suggestions to WSF. If they have the time or the inclination to get back to you, you'd probably find that they have very good reasons for assigning ships to the routes they do. I mean, aren't they all the same size (The Issaquah 130's)? What difference would it make which ship was assigned where? 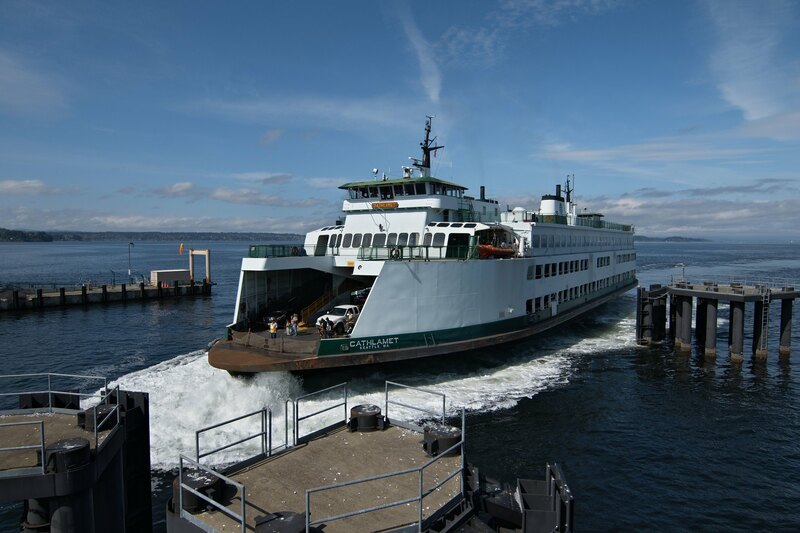 Don't forget that Tokitae is assigned to Mukilteo, so unless that vessel is out of service for maintenance, only one Issaquah is left there, and WSF chose Kittitas to be Tokitae's running mate. 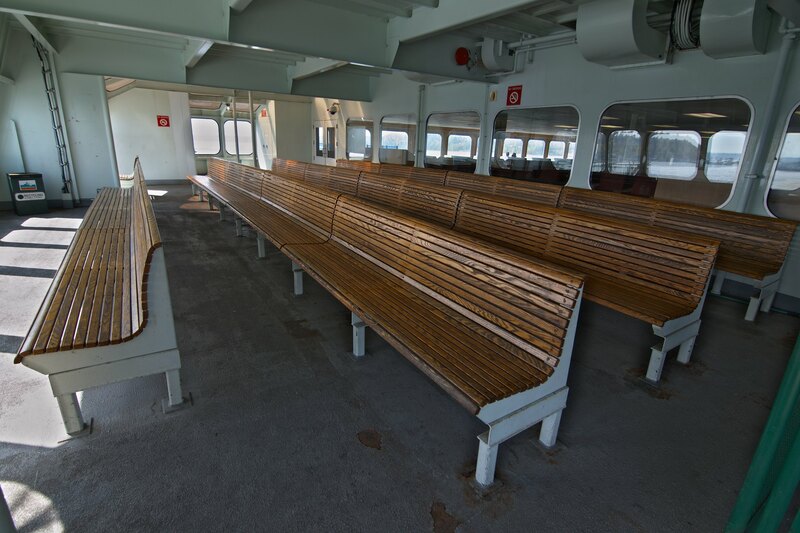 Since Kittitas and Cathlamet are pretty much identical, not counting interior finishes, it shouldn't matter which vessel is at Mukilteo and which vessel is at Vashon Island. Regarding Kitsap: when Chimacum enters service in 2017 at Bremerton, I would not be surprised if Kitsap shifts south to the F-V-S route to work alongside Cathlamet and Issaquah. That would be a nice bump in capacity there. That's, of course, assuming that they pull Kitsap from Bremerton, which they really should do since that route has outgrown the Issaquah Class vessels. 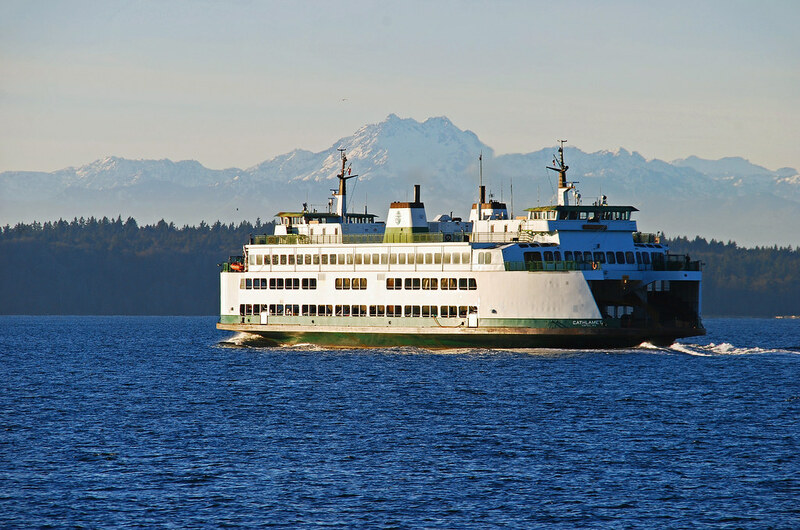 What boat plans to run alongside the Chimacum if the Kitsap is kicked to Vashon? I'm hoping not the Sealth, probably a super like the Hyak or the Kaleetan. Last Edit: Nov 4, 2015 19:36:24 GMT -8 by Jay C.
Honestly I still do miss the Cathlamet sometimes, she just seems to be more of a Mukilteo boat than the Kittitas (even though the Kittitas has been there nearly as long as Cathlamet has.) That said I agree with Kahloke that history aside the boats are nearly identical and it doesn't really matter which one is on the route. 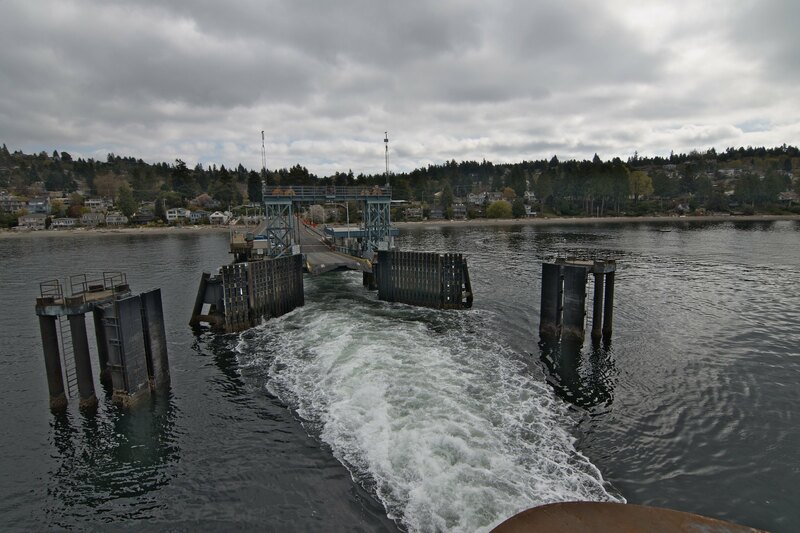 On a different note I'm hoping that WSF does assign the 4th Olympic to Mukilteo, by the time it's built the new terminal will be almost if not already completed and the extra capacity bump that the Olympics provide would be nice, especially during the summer season. Yes, I would expect Kaleetan to be Chimacum's running mate, when not out of service for maintenance. But, that assumption is based on the fact that Kaleetan's home port is currently Bremerton, and my expectation that it will not change. That said, the usual disclaimer regarding future vessel assignments applies here. Does that mean that once the Chimacum comes to service, the Kaleetan will most likely remain at Bremerton and the Hyak would be the more common vessel in the San Juans? 1. Clinton does not have overhead passenger loading, and as far as I know, is not scheduled to get it. Overhead loading at Mukilteo's new terminal will definitely help curb the dwell time on that side, but Clinton really needs it, too, if they ever have a hope of maintaining the current 30 minute rotation with two larger vessels. That said, it's still possible that it could work, so I am not going to entirely discount the 4th OC going here for this reason alone. 2. More critical than my first reason is the deteriorating condition of the Super Class vessels. None of them are doing particularly well. My guess is the 4th Olympic will need to replace one of those, and that means it will be going to Bremerton or Anacortes. 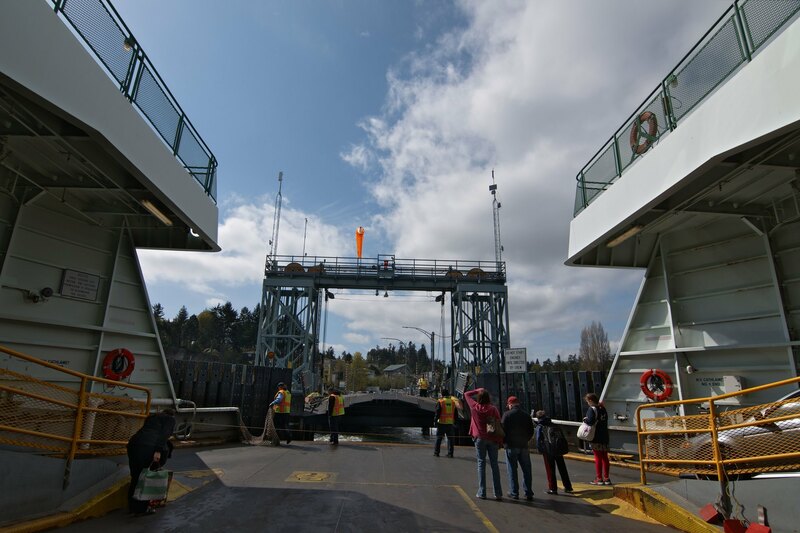 If you take a look at EvergreenFleet's page on Hyak, he talks a bit about the problems Hyak and the other Supers are facing right now, and how it is a possibility that Hyak will be put into relief status sooner rather than later. Hmm I think two would work after 2018... The 4 way stop is as much of a problem if not bigger than the walk-on issue. Right now Kit just runs fully loaded and slow (12-14kts) behind Tokitae indicating there is still some slack time in the schedule for the 2nd vessel. Congestion fully clears out on the Clinton side between the vessels, so unless something weird happens in Mukilteo with the changes for the new terminal I think we'd be good for a 2nd Olympic. That said I agree that the 4th boat is needed elsewhere far more, Mukilteo/Clinton can take a flight II Olympic or a reassigned flight I sometime in the late 2020s. Or more ideally a 2nd slip on each dock for three boat summer weekend service. Sidebar, there just aren't many walk-ons in Mukilteo it's only like 25% according to the stats, probably because there is no where to park, literally every other central sound route has a higher walk-on rate even PT/D. I wish ST and WSDOT would team up and build a commuter garage for Sounder there that could be reverse used on the weekends. ;-) Recently I've seen a few occasions of them tinkering with the loading scheme for walk-ons and that might help too. But in the meantime, one thought that crossed my mind is that during the summer the Walla Walla usually goes to Bremerton, that is, when JMIIs aren't OOS, something that is become more common it seems. *Sighs* However, if the Wally is available then WSF could send her to Bremerton and then send the Chimmacum up to Mukilteo. Though I don't know how much Bremertonians would like loosing their new boat especially during the summer months. 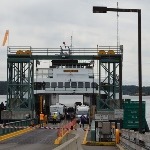 It probably is best just to wait until the Flight Two Olympics are built then send one to Mukilteo. I have to disagree with that thought. 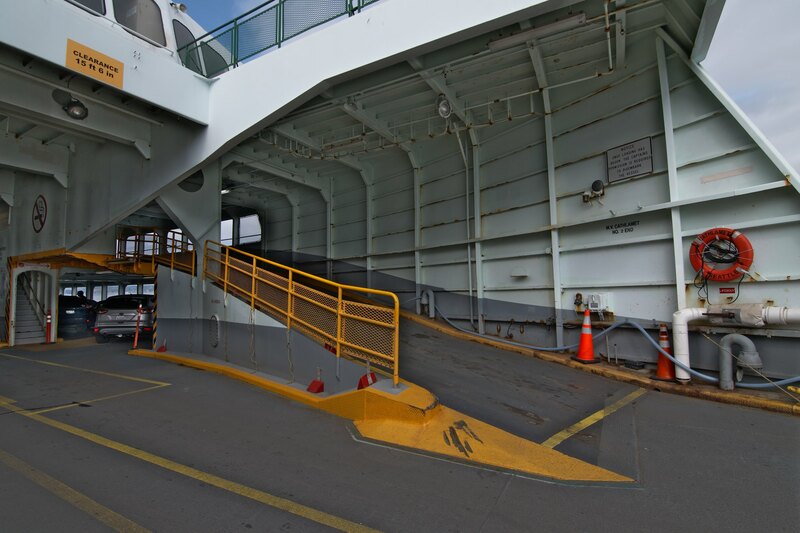 If I lived in Bremerton, during the Summer I would rather have the Wally than the Chimacum for its larger capacity. I would prefer the Walla Walla too, however Bremerton has been asking WSF for an Olympic for a long time now, and I'm guessing that they won't want to give it up once they have it. But maybe they are just as happy with the Walla Walla, as you said it does have increased capacity over the Chimmacum. 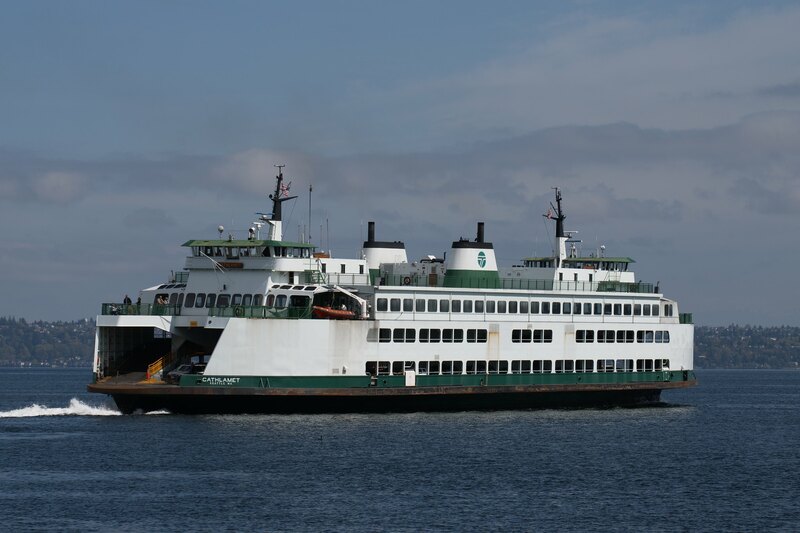 I think the best option for Bremerton is to have Chimmacum and the Walla Walla on the route to give the Super Class vessels a break from running all year for the past 48 years. Yep the rebuilt Clinton terminal was designed to have a 2nd south facing slip and overhead loading put in. There are even un-used extra supports there explicitly for that purpose, most notably the footing for the transfer span. It appears that the intention was probably to support overhead loading between the two slips ala Bainbridge. 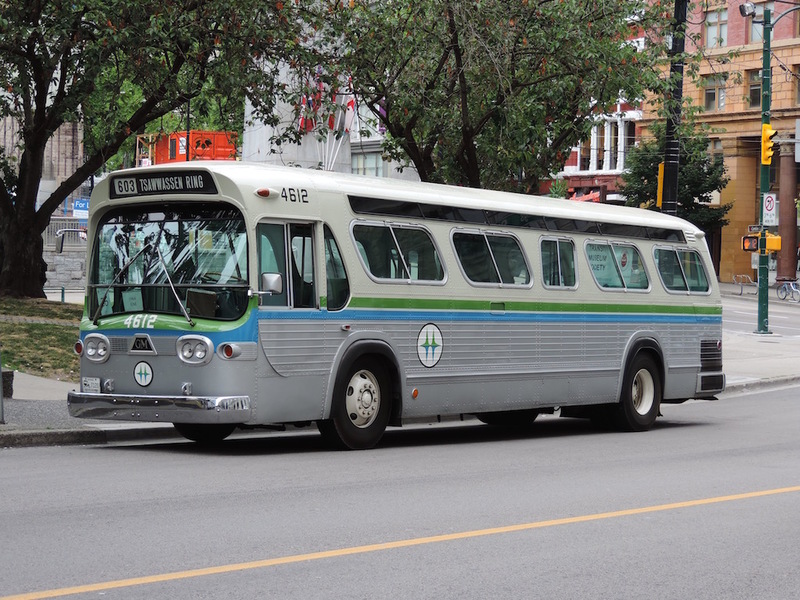 So yeah it would be comparatively cheap to many projects, though parking access remains pretty bad, it's a hefty walk and stair climb to the car parking lots or a quick shuttle bus ride. That's a great photo. It's not from this year. You can tell by looking at the funnel. It doesn't have the DOT logo on it, so that would date this sometime before 2010. This was when Cathlamet was still at Mukilteo. 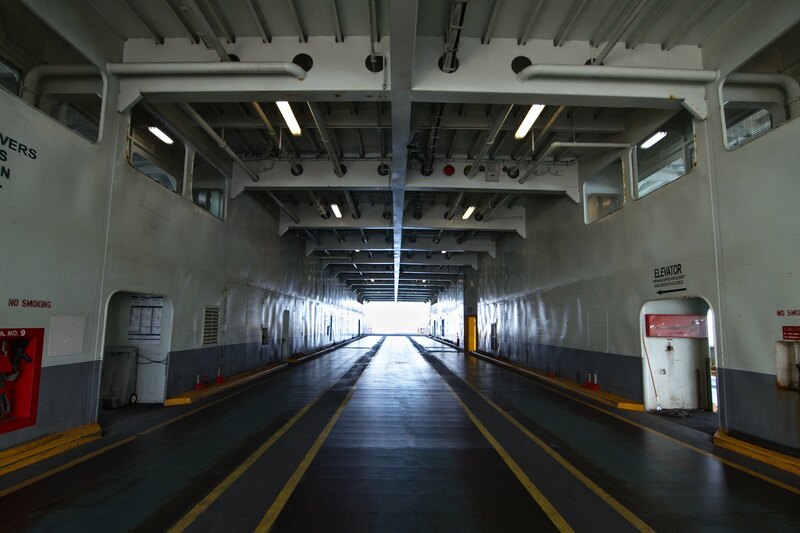 Did you take this picture from another ferry? The background makes for a nice picture. 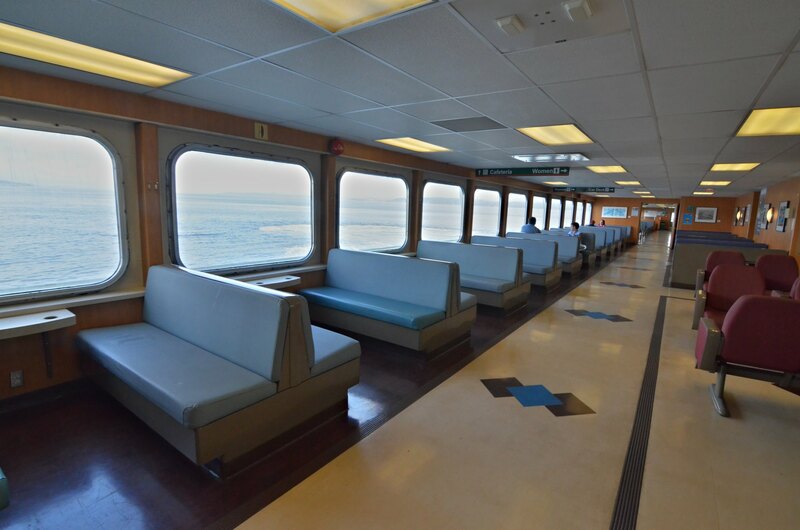 "Due to internet connection issues the galley on the Cathlamet is closed. Updates will occur as conditions change." Did not know galley service required internet! Is that for CC Payment processing? What do they do in the San Juans? I saw that one and was at a loss for words. I understand the 'why,' and won't go into it here because I don't go into the minutiae of the operations, but it still kinda elicited an 'oh, that's new' from me.